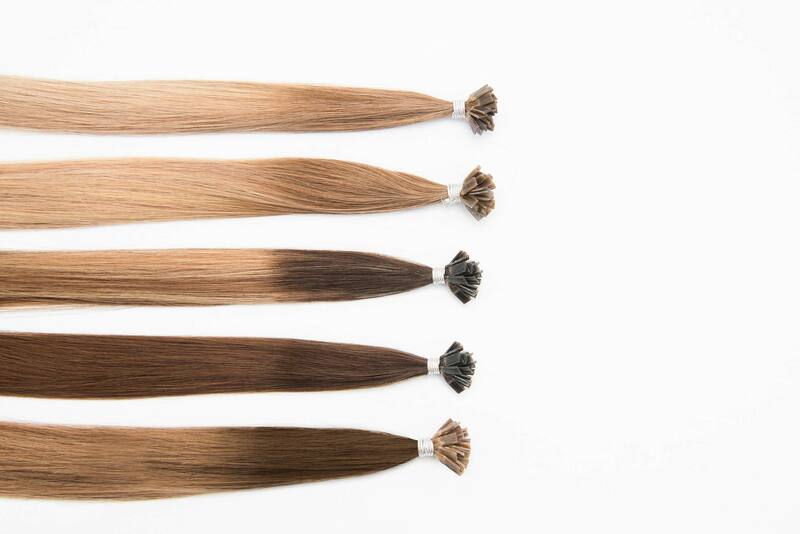 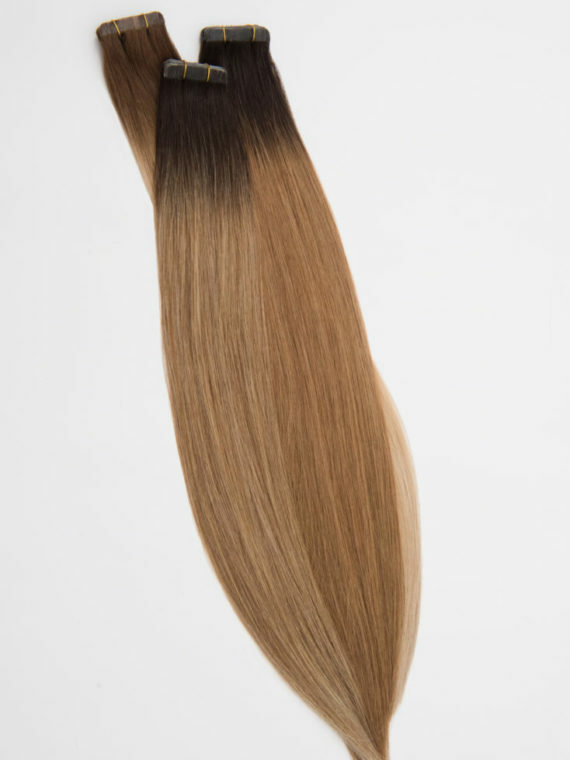 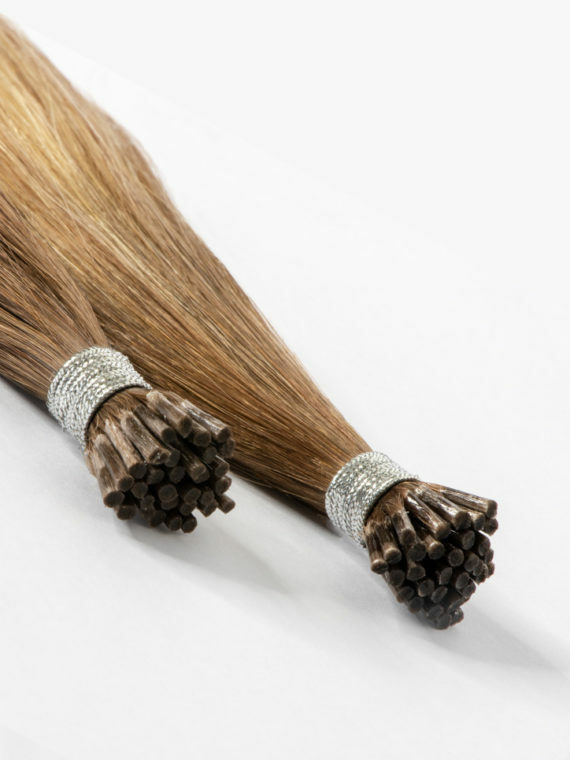 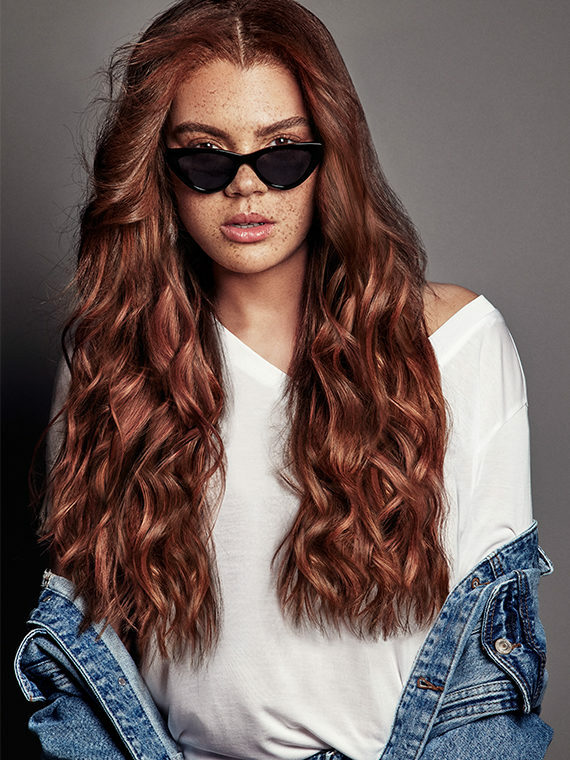 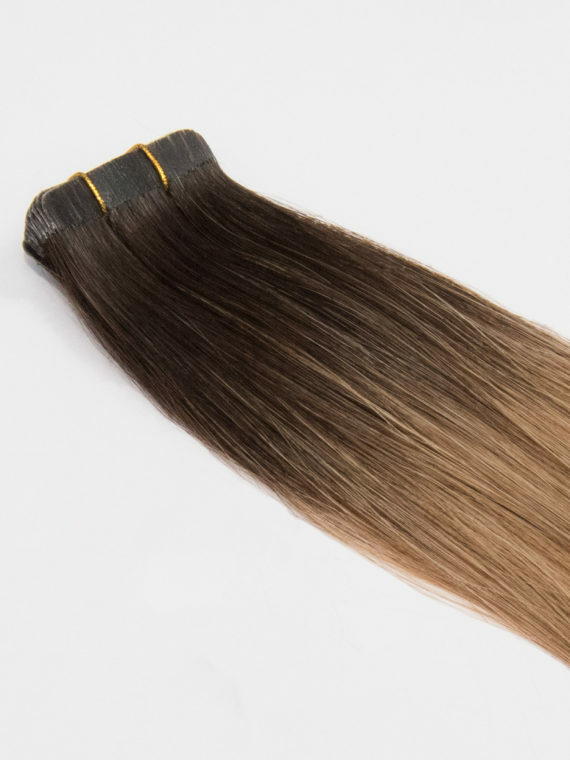 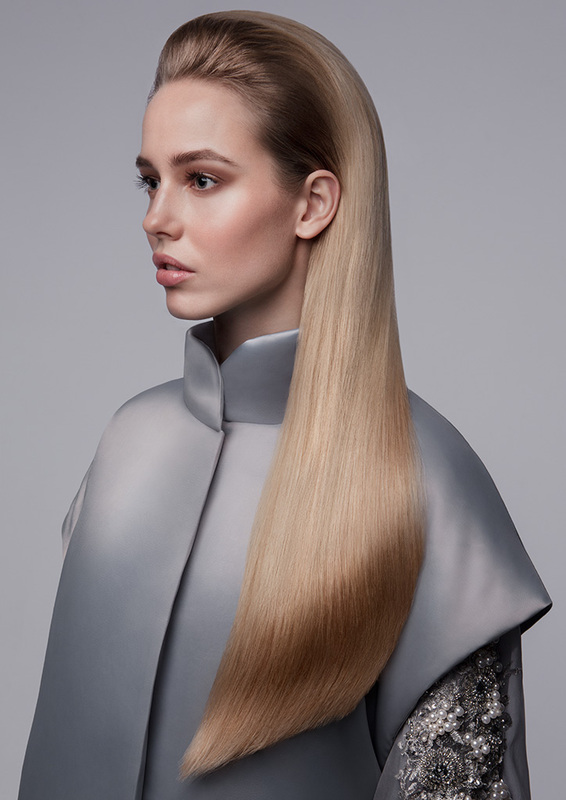 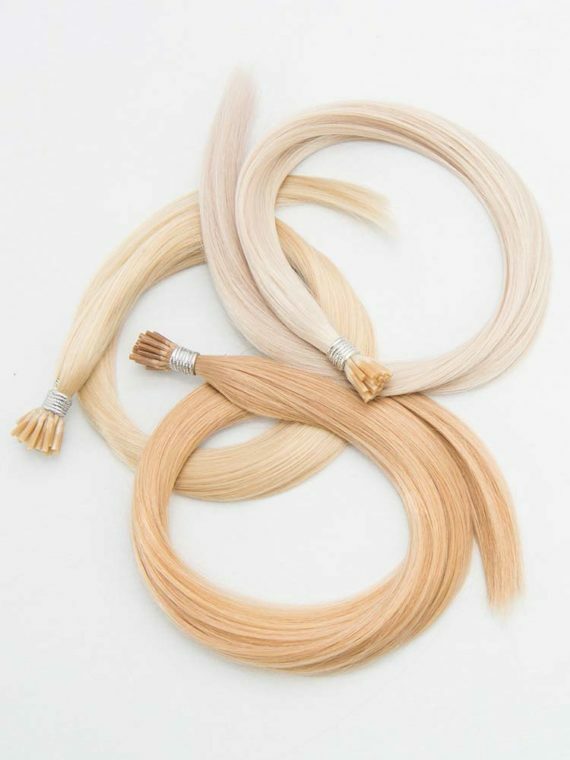 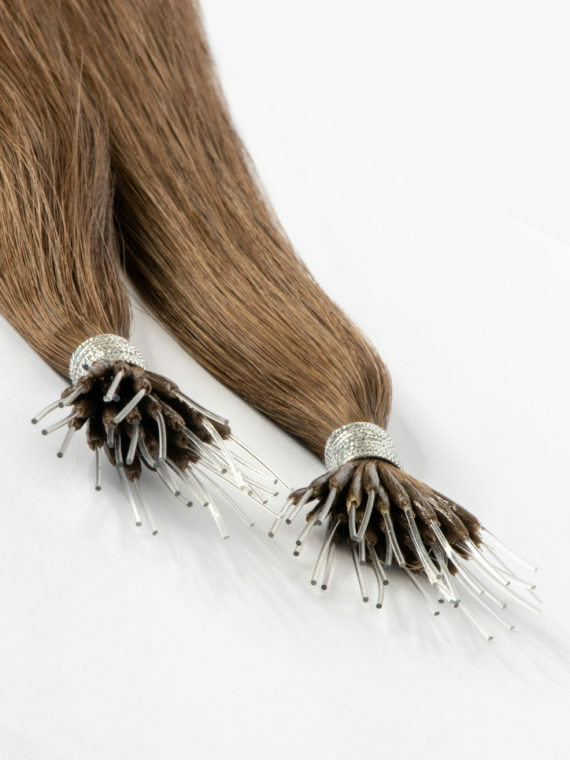 The SWAY pre-bonded collection uses the finest Italian keratin, our bonds are created to ensure comfort, discretion and long lasting pre-bonded extensions. 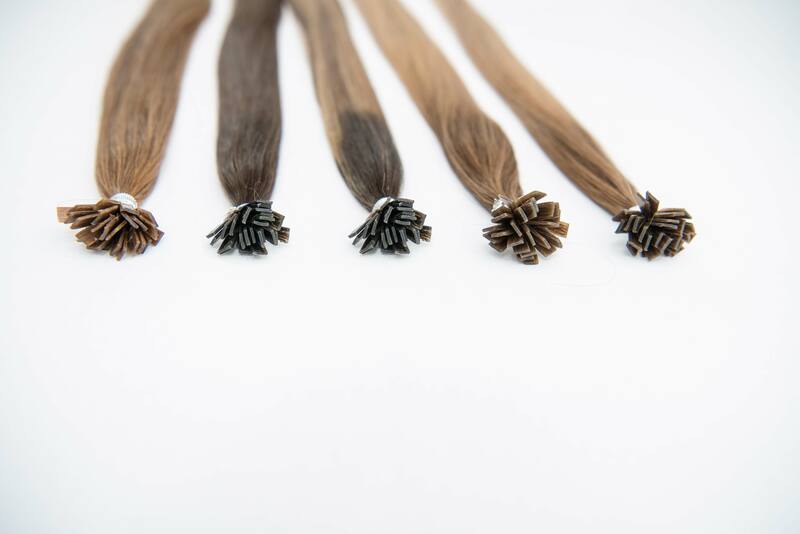 Formulated to ensure the bond is intact, we guarantee little or no shedding. 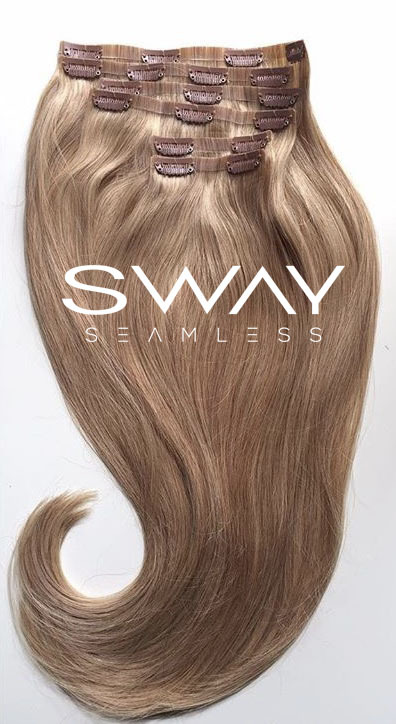 Click ‘Contact’ to apply for a TRADE ACCOUNT, an additional discount and take advantage of the SWAY specialist scheme.